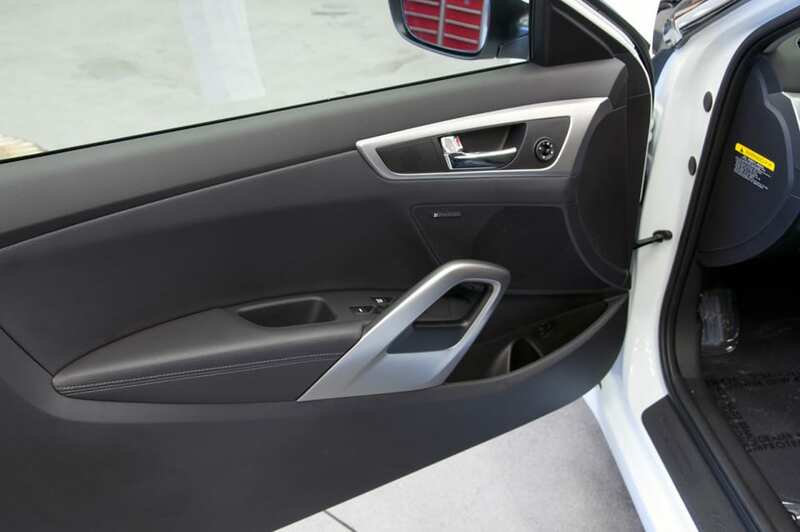 The CR-Z is starting to look appealing...son, I am disappoint. 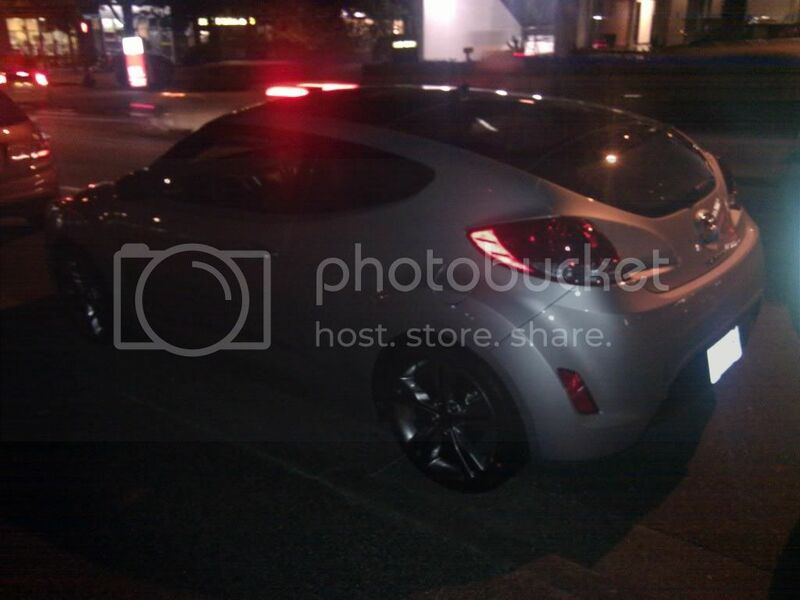 But they could probably drop the 2.0T from the Genesis in there and its instantly a much more serious coupe. Just too bad about those looks. We now know who loves teh uglies: Koreans. just looked at the pictures again.. its fking ugly. 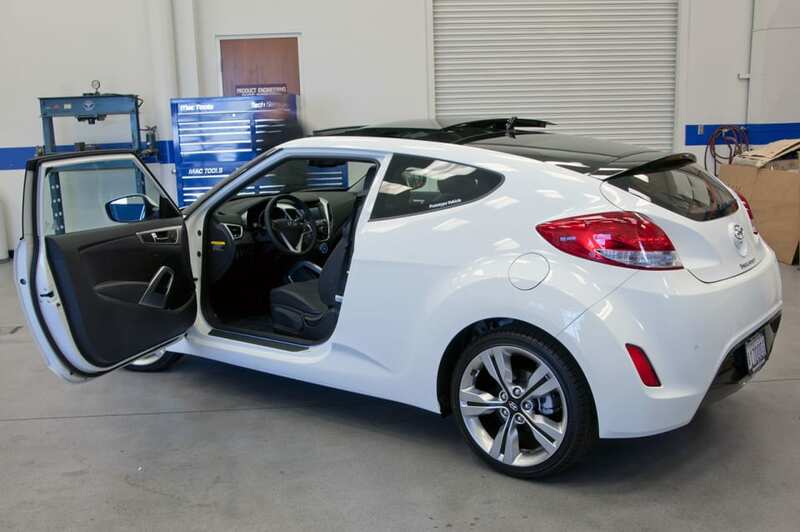 Hyundai’s Veloster hatchback arrived at the 2011 Detroit Auto Show packing a 138 horsepower engine, leaving some enthusiasts wanting for a little more power. Well, Hyundai won’t keep hot hatch fans waiting for long as a performance version of the Veloster is said to be ready for a New York reveal. 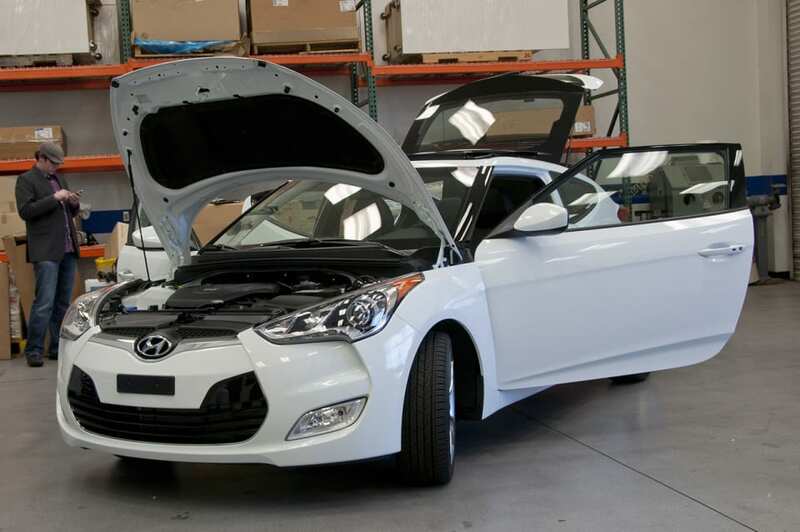 According to the enthusiasts site Hyunda-Blog, the Korean automaker will unveil a turbocharged version of the Veloster at the fast-approaching New York International Auto Show. 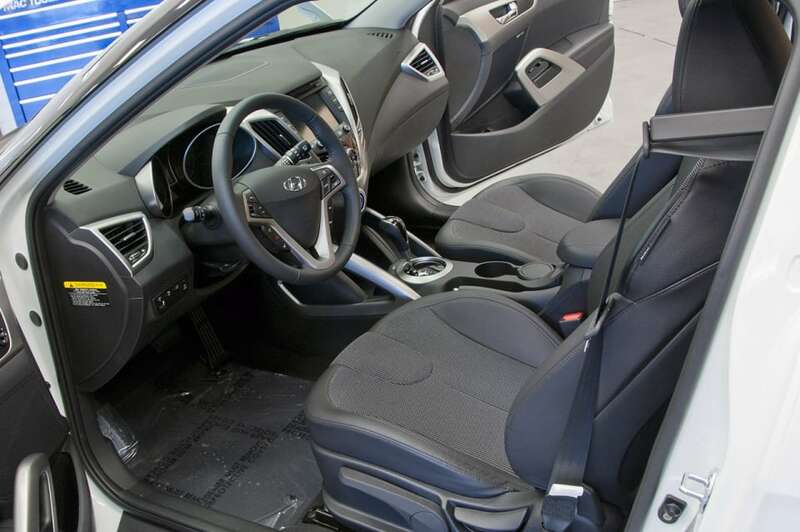 Following its New York debut, the turbocharged Veloster will arrive on dealer lots with a 2012 model year designation. Like the naturally aspirated version of the Veloster, the turbocharged version will displace 1.6L, but output will be raised from 138 horsepower to 208. That power will put the Veloster just about on par with the MINI Cooper S and Volkswagen Golf GTI. No performance figures were leaked, but we expected the Veloster turbo’s performance to be pretty brisk. 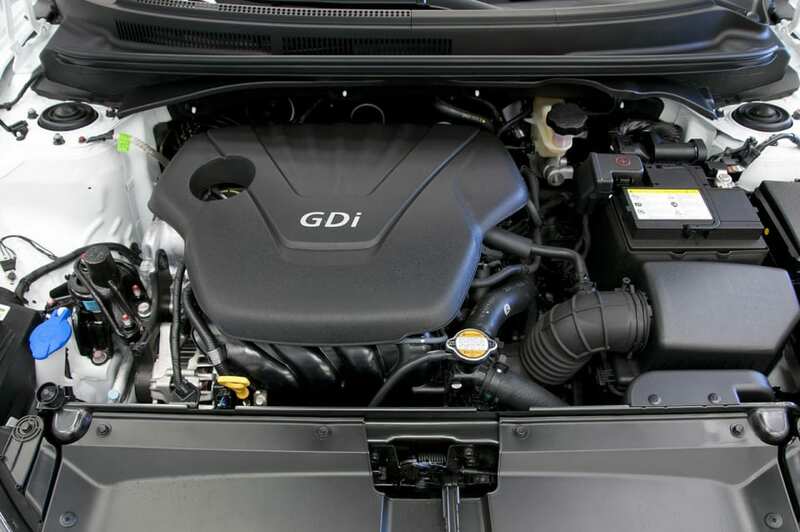 Despite the added performance, look for the car’s EPA rating to be near the 40mpg mark. Check back for more details when the New York show kicks off on April 19. Hopefully that 208HP makes up for all the ugly. Nothing can help this on wheels. Front half looks pretty good. Back half is on the ugly side. Interior looks a bit cheap. Hyundai had to screw it up somewhere. They were on too much of a roll design-wise. I don't mind it. I find it to be just meh, but I think it will sell. Funny Test. Watch them in the back seats of both of them. 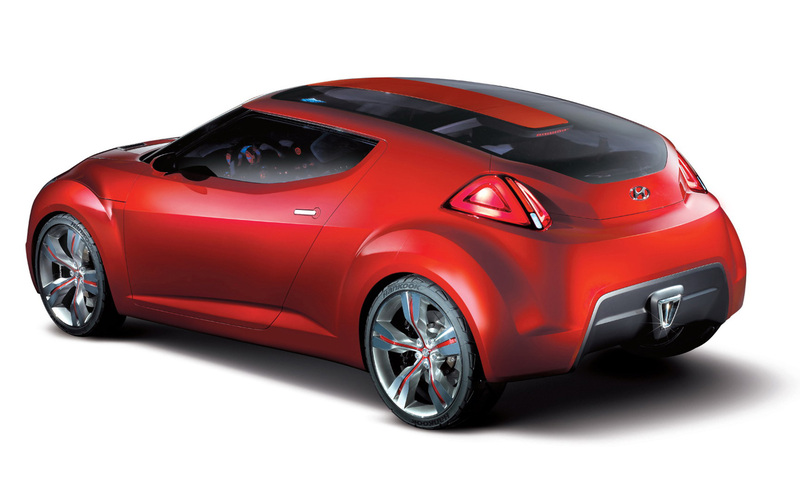 We all knew one day someone would build a car to make the Nissan Juke look beautiful, and Hyundai has done it. From the video. Ouch, poor Hyundai. -Do you know that long curve with bumps near Rotterdam? 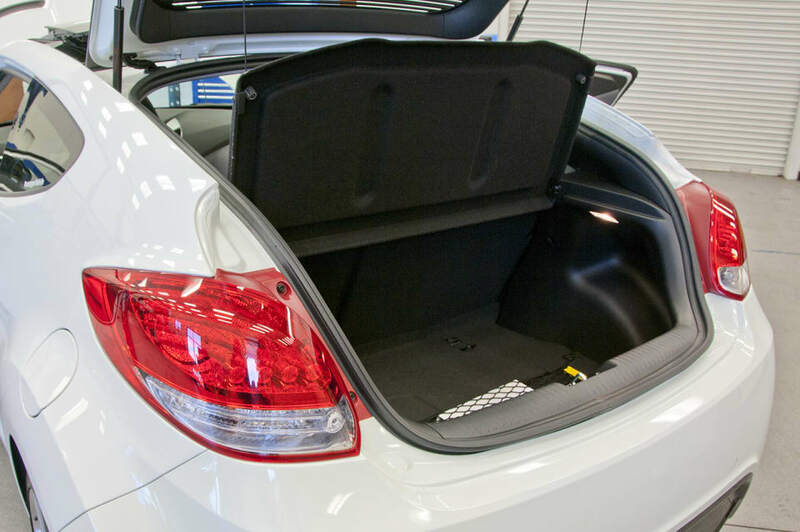 If you take that with the Veloster, it will jump all over. -gearbox, very sharp and precise, typical Honda. anyway, i don't like the car at all. i think it's kinda fugly. i'd take that over tC, civic, Corolla any day. assuming it has the 1.6T dual clutch. 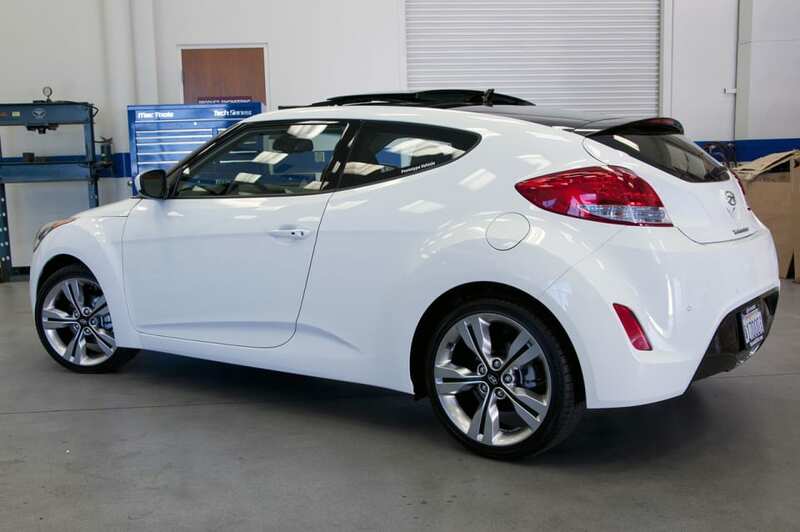 The new Impreza is priced equal to this Veloster. Sorry, I'll take the flat-four Subaru boxer with AWD. is there a coupe and a sedan version? 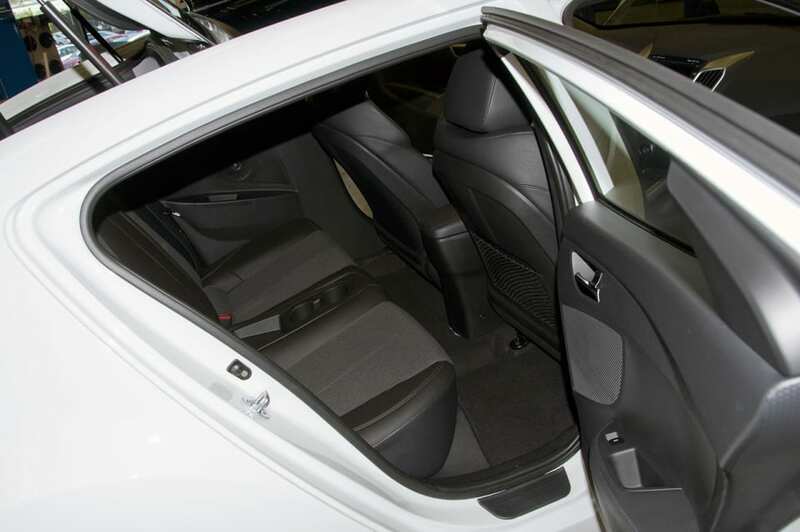 or is it one model with two doors on the passenger side? I honestly love the car. Its different, in a good way. We ask for designs that break the mold and then complain when were given them. Since it's just an Accent, you can get the Accent, save about $5000, and get four doors. We ask for designs that break the mold and look beautiful then we won't complain when were given them. ...because this is ugly, not ground breaking. Along the same lines why get the CR-Z instead of the Insight? Just b/c they are on the same platform doesn't mean they drive/handle the same. No, I just checked the Honda website, the CR-Z and Insight are only $90 dollars apart with CVT, EX, Navigation. 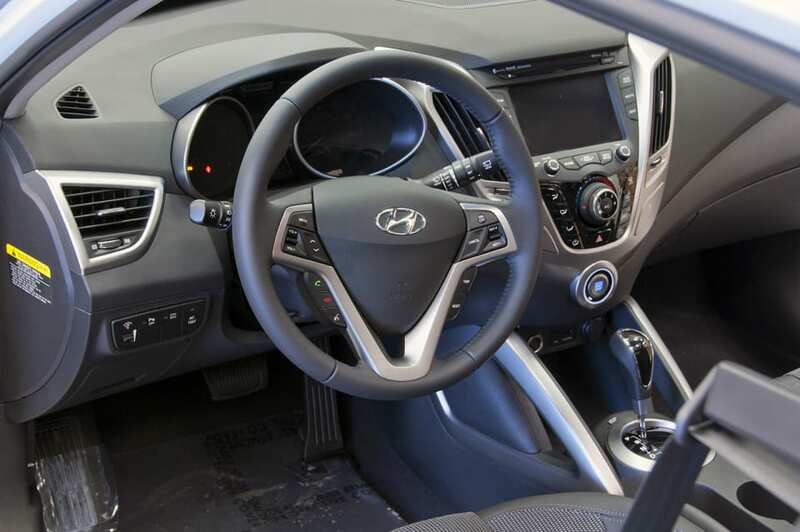 I have to agree, and Hyundai will be quick to fix any shortcomings if there any. What does pricing (which is dependant on the standard kit) have to do w/ how they drive/handle? Still, nothing can make the Crosstour beautiful. 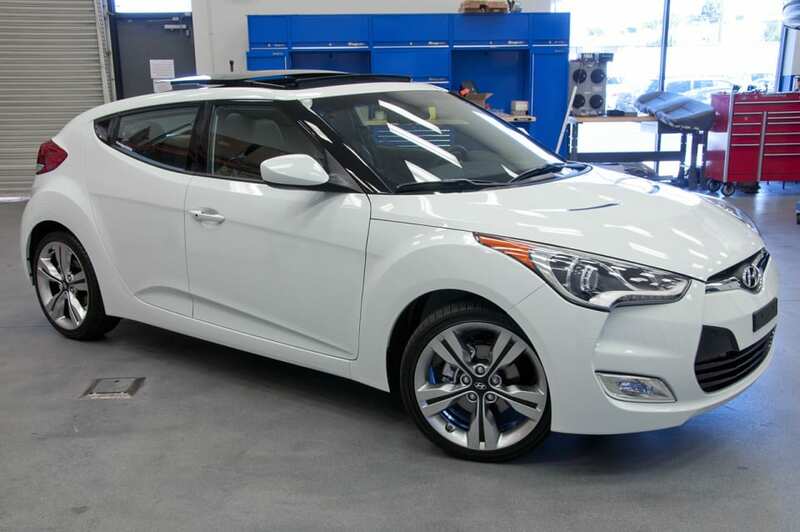 Uhh, try more like $3K and then when you add in the cost of equipment to the base Accent to match that of Veloster, the diff. in price lessens. Spotted this for the first time on the road. It doesn't look that bad imo. I hated it so much when I saw the pics here, but it really does look pretty... hmm cool...? But who cares about my opinion on design, I bought a Mazda 3 with a goofy grin, yeah? what the big fuss about, the design isn't that goofy. I actually kind of like it. It can definitely look goofy to some people. It's pretty reasonable to say so. It is a bit goofy looking, esp. up front w/ those black "nubs." 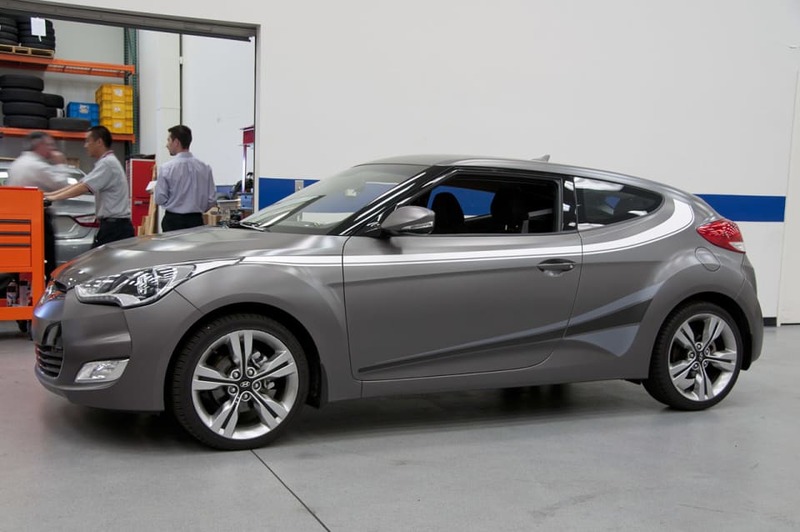 The turbo Veloster will look better. ^ Yeah, if I were to have this car, I would paint that entire front grille in black or something. That should make it look less goofy. ^ Or just get it in black. 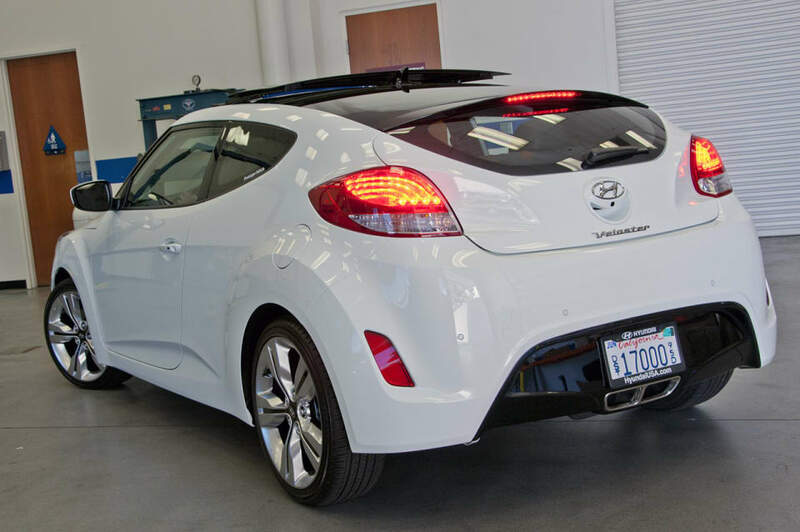 There's actually a shot of a modded white Veloster w/ the entire grill crossbar/bumper painted black and it looks much better.